The expert rodent odor removal service & odor inspection services. 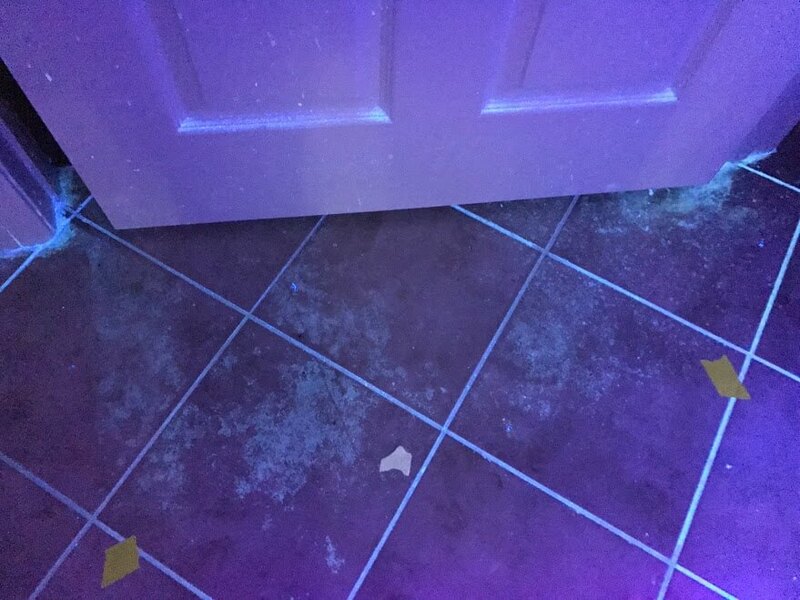 After rodent infestation abatement is completed it is not uncommon to find odor damage from rodent urine & feces. Homes that have minor rodent infestations do not usually require a odor specialist. Although, it’s not surprising that homes with severe pest and rodent damage will usually need a more specialized cleaning service. If the air quality of your home is important and removing the smell of rodent droppings is a priority! We can fix it without using fragrances to mask the odor and leave your home smelling better than you expected! Do pest control companies get rid of rodent odor? Pest odor problems caused by rats, birds and raccoons can range from minor to severe. 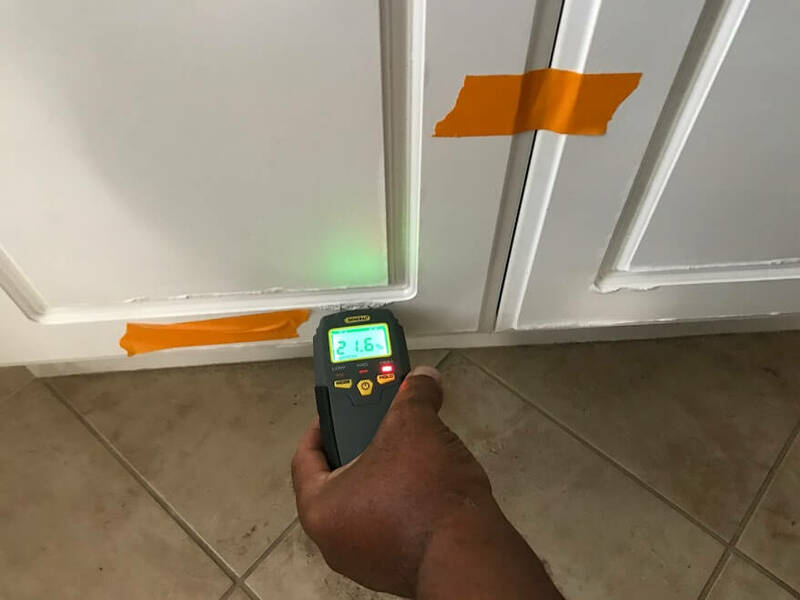 Make sure you inform the pest control technician to advise you of any possible structural odor damage caused by the pest. 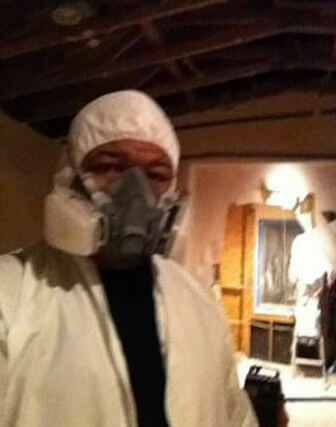 It is better for the Home Owner to wait a few days after odor remediation then install insulation. 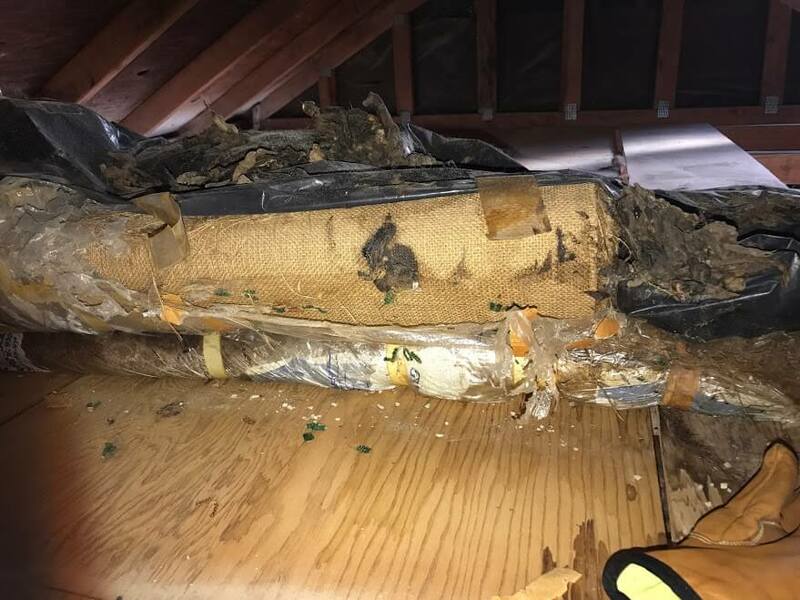 Many people don’t realize the severity of rodent infestation odor until after the initial cleanup; However we can’t stress enough that getting rid of the rodent infestation and getting rid of rodent odor are two different services! Do Pest Control Services Remove Rodent Odor? Pest control companies usually offer some type of general cleaning and disinfecting of soiled surface areas. Other pest control companies will include cleaning wall studs and rafters after pest removal. Pest control companies are experts at getting rid of rodents and other pests. The science of getting rid of severe pest and rodent odors should be done by odor experts or remediation services! If Rodent Odor Remains After Cleaning? 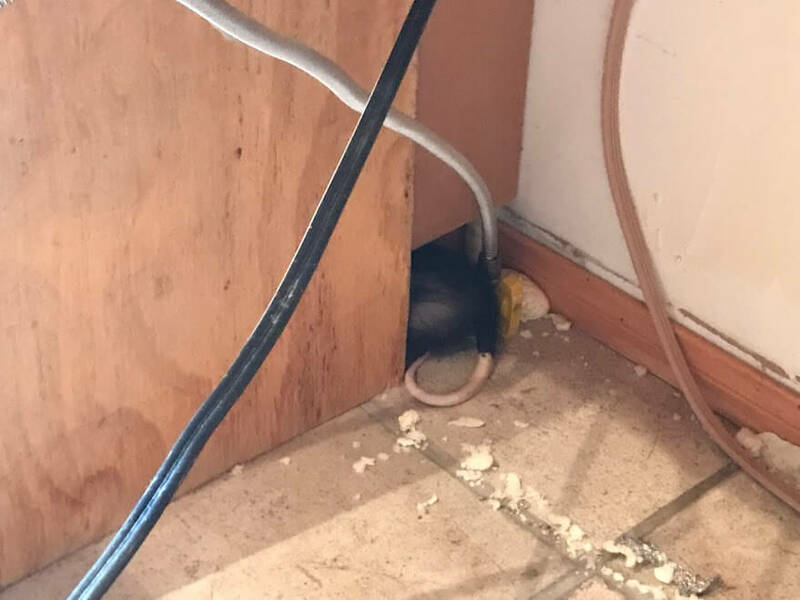 We specialize in severe rodent odor removal for homes that have urine odor damage that conventional methods and cleaning services are not able to fully remove! We guarantee our services will eliminate the odor 100% from any surface we treat or we will return and retreat at no additional charge. Is your home is about to undergo pest or rodent removal? Do you need a Pest Odor Inspection? Calling a professional rodent odor removal service will ensure your home is free of rodent odor!